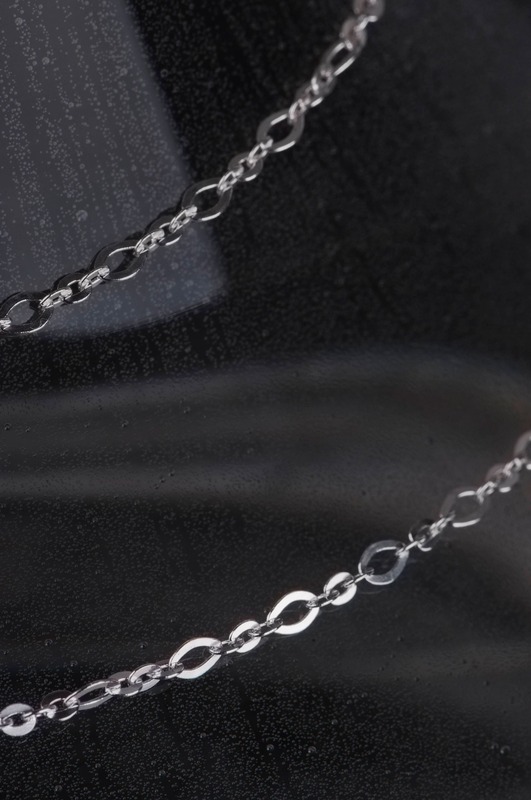 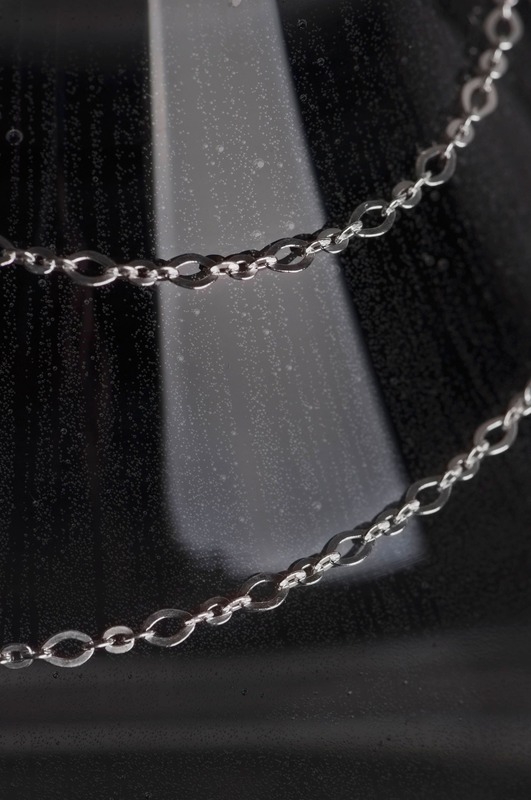 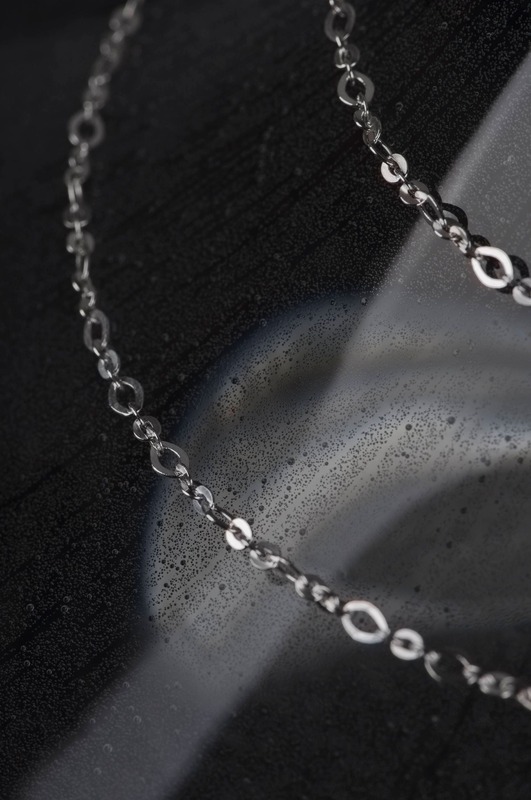 The rolo chain is made of chainlinks in two size in the same shape. 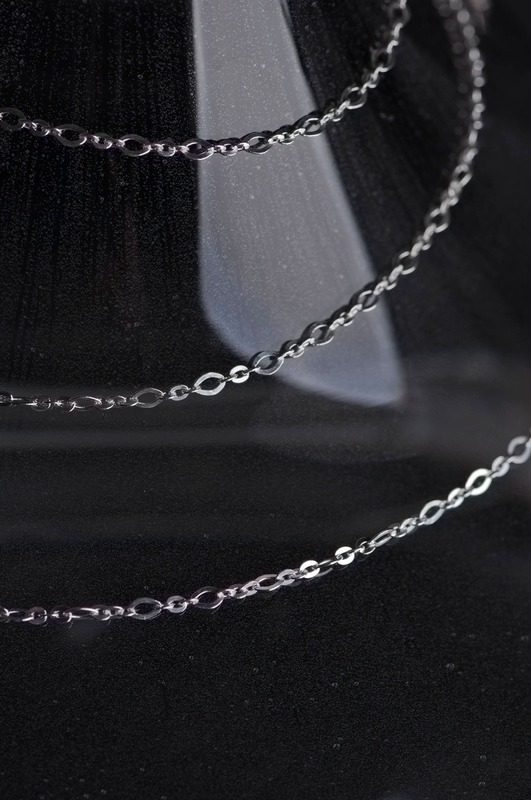 It is pretty subtle, comfortable to wear, lightweight, durable and fits most jewelry - bracelets and pendants as well. 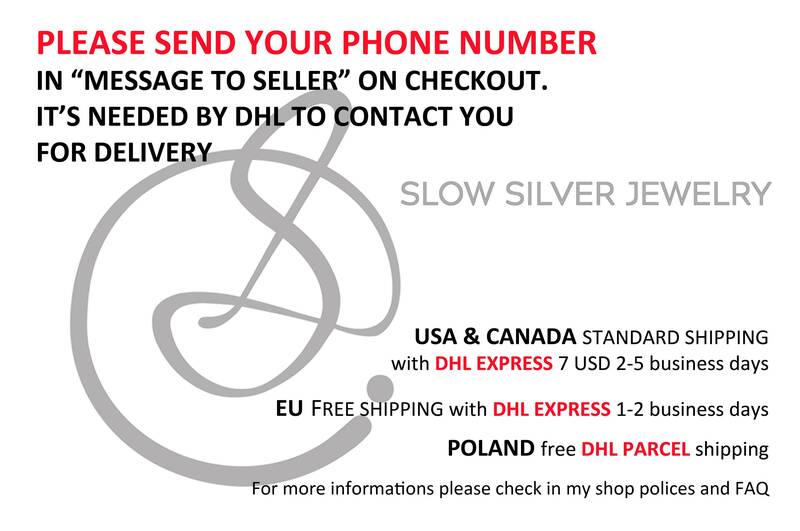 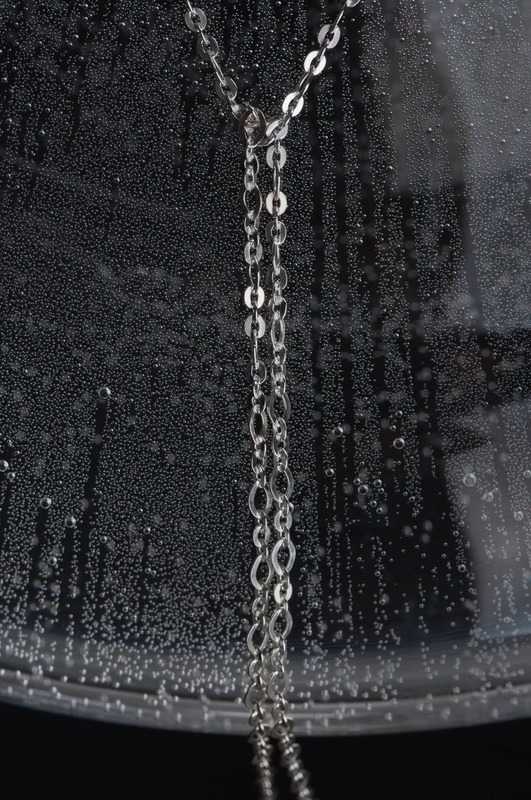 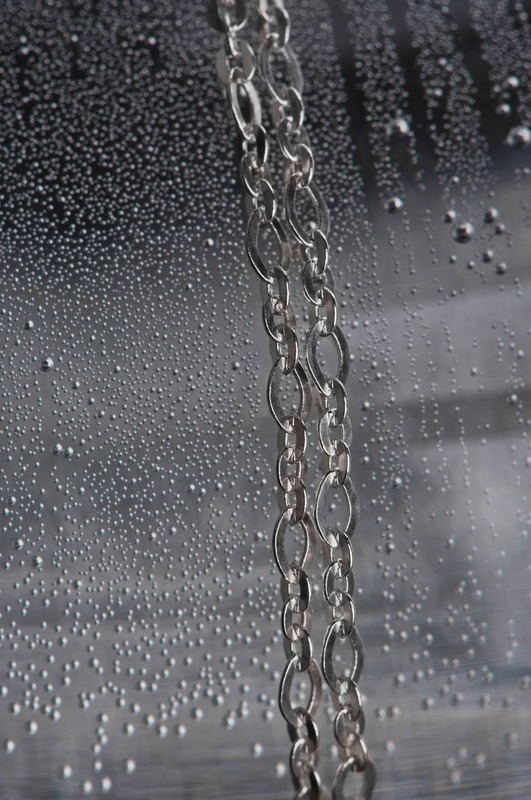 The chain is made from sterling silver and can be used as necklace chain, charm bracelet chain or anklet chain. 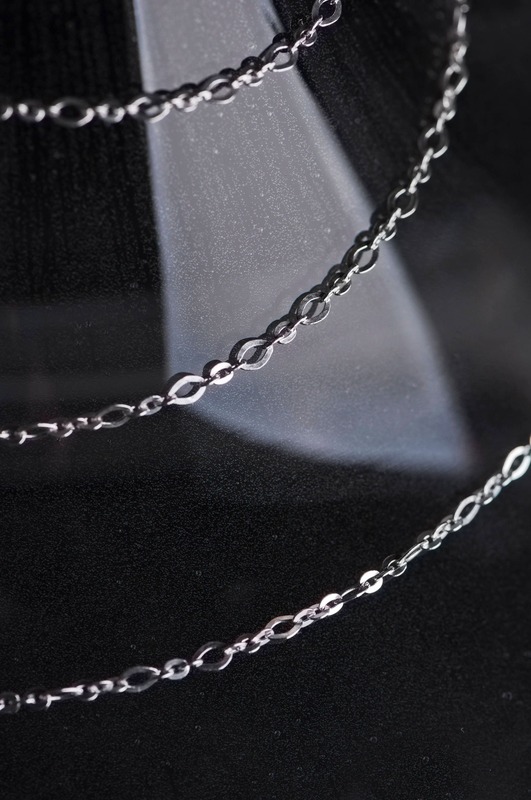 If you're not sure how long the chain should be, contact me and I'll help you with pleasure - I'm here for you :) If you need shorter or longer rolo chain than those mentioned in options please send me a message - I'll make it just like you wish the chain to be.